Massive Update on When Days Rewind Special and Production Update on Love, Tears & Sand – PUSH! Official Blog. Hope you guys are doing great. As the blog title suggests, we have some saucy update on When Days Rewind Special! First off, we had unveiled tiers for this upcoming Kickstarter Project. I have them listed below. Backer will receive two random HQ illustrations from When Days Rewind Series. 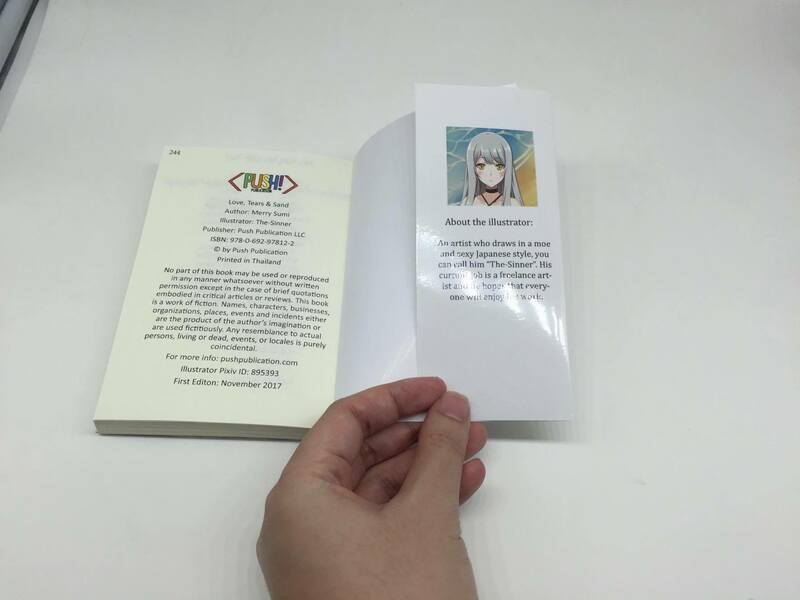 Backers will receive an one-week early preview of digital copy of the Doujin with lightweight-DRM. 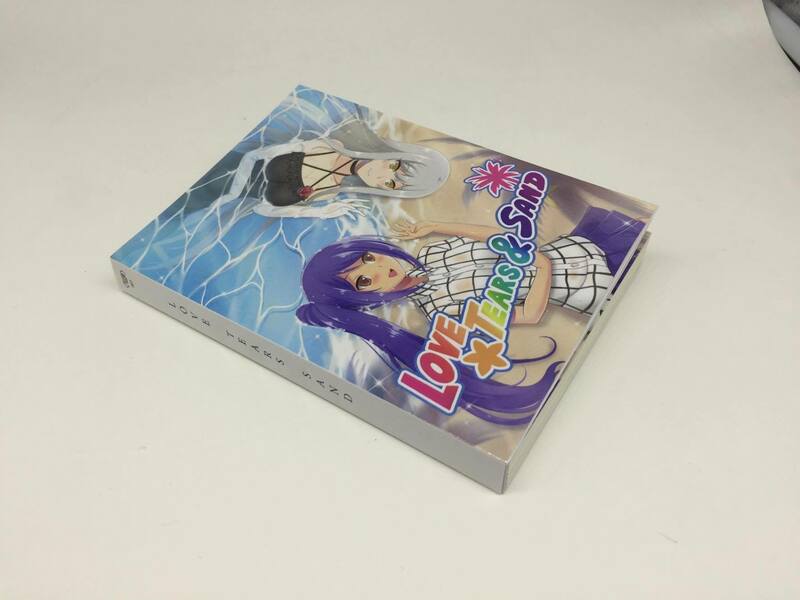 Backers will receive the digital copy of the Doujin. A3 Size Tapestry of the Doujin Cover Picture. Senji Gangbang in swimsuit poster. Total funding goal will be 7500 USD. $10,000: 6 Extra pages in the Doujin. $15,000: Help us towards getting our booth in AX 2018. 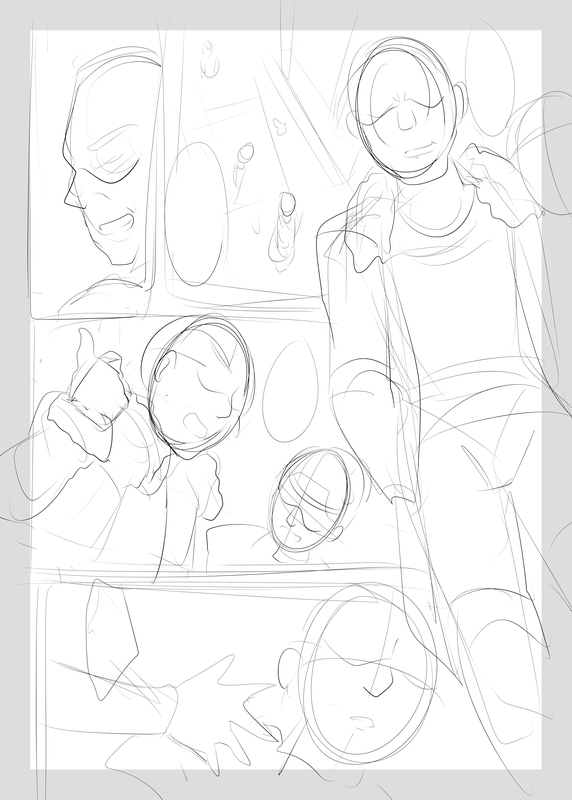 We also have another thing to show you, which are some sketches for the doujin! As you can see, it is still work in progress. But if anything, the works are right on schedule for Kickstarter. The Kickstarter Project will be out this Friday! So stay tuned for it! 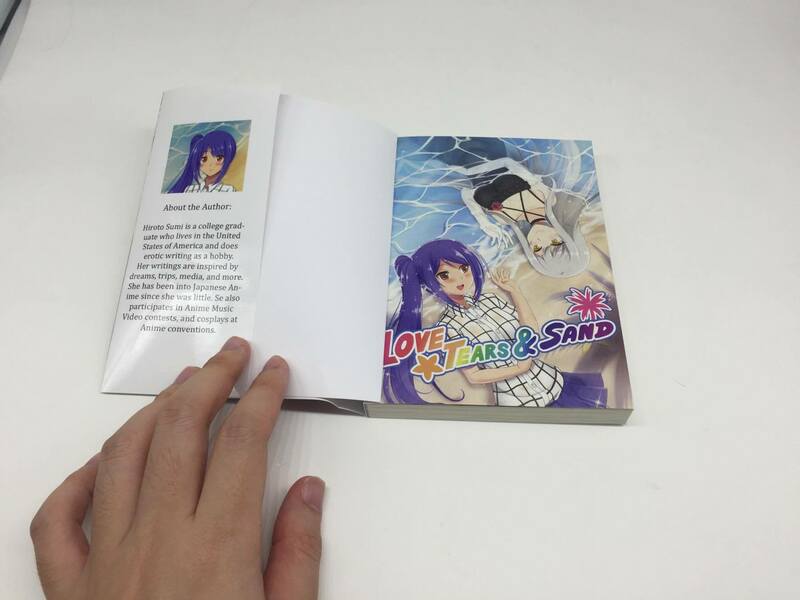 For Love, Tears & Sand fans, finally, we have another production update! Our book is currently in production and you will be receiving it very soon. Our printing house had sent us a few images of the book and how it will turn out. For those of you who are interested in the book, you can purchase our book at our newest online store here. You can also buy the digital version here. New Web Store and Love, Tears & Sand Updates! When Days Rewind Vol. 1 is now free! Black Friday & Cyber Monday Yuri Sale!